Saw this on my morning commute. 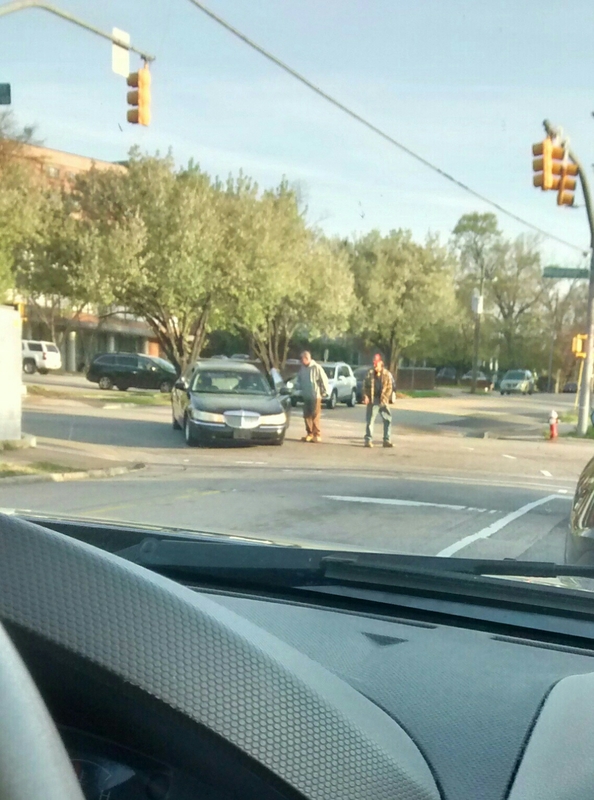 2 men helping a woman when her car broke down. Busy time of day, busy intersection; not a deterrent for kindness.